"Professional Fast And Friendly And Left It Clean." "Found Fault And Fixed Quickly And Neatly"
"Polite, Friendly And Very Efficient." 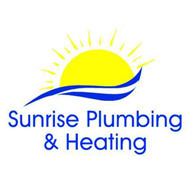 "Good Advice, Speed Of Arrangement"
Need a Plumber or Heating Engineer in Bromsgrove?